Three years in and Love International has hit peak stride. Three years in and Love International has hit peak stride. Spanning an entire week it’s now so cohesive that it’s worth spending seven days in the sleepy town of Tisno for what has become an annual pilgrimage. With programming now tighter than ever and an aptly beautiful environment to match the ideology behind, the event has now permeated through to the crowd it attracts. There’s not a shadow of anything sinister in the air at Love International. 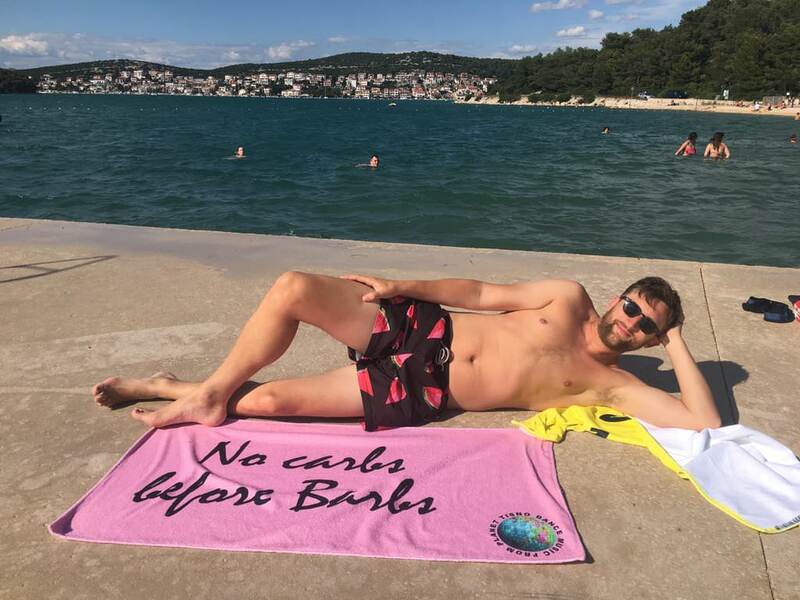 People are both respectful onsite and in the bars and restaurants of the Croatian town. Ransom Note were blessed with the honour of opening Barbarellas. 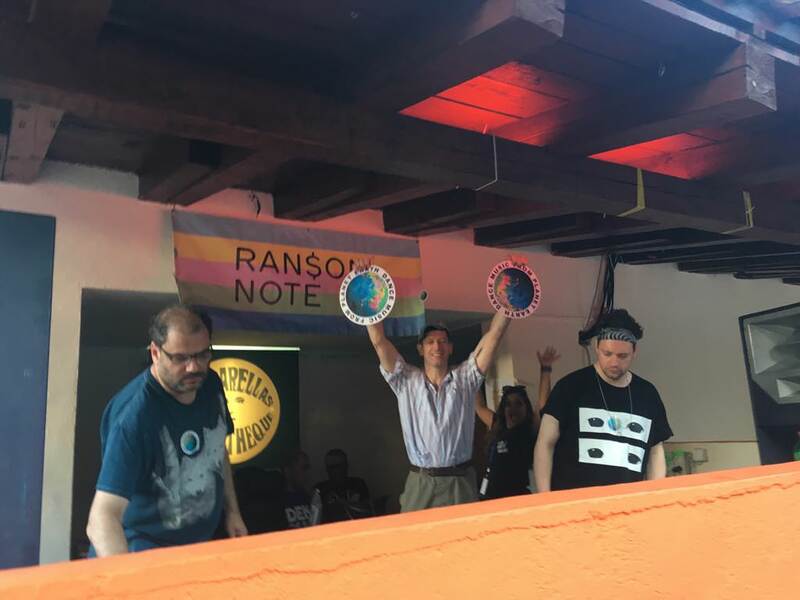 We danced magnificently amidst a warm Wednesday glow under the careful guidance of Dan Beaumont, Optimo and Young Marco at a venue which holds a close place to our hearts. 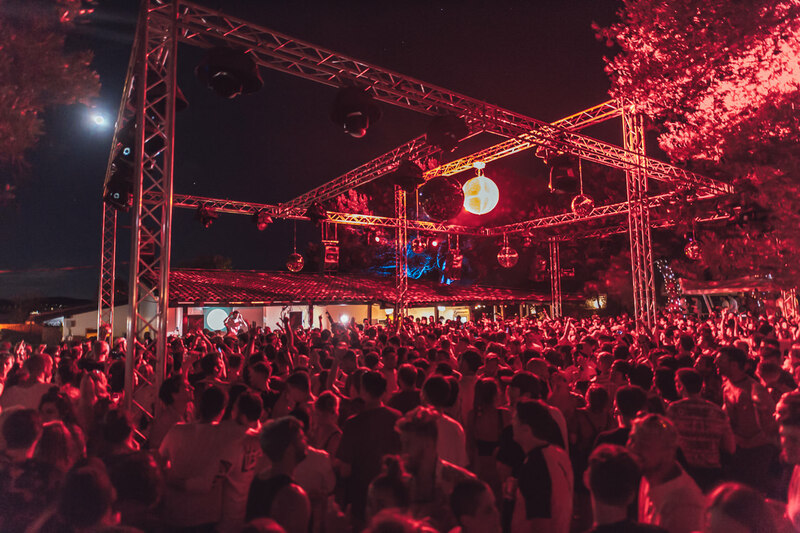 Thursday saw the site begin to swell in scale and volume - we were left spoilt for choice with Gerd Janson, Call Super and Paranoid London all headlining the respective Beach, Garden and Olive Grove stages. The line up was packed to the rafters but not in the traditional sense - it was carefully curated and delicately planned. Love International reflected a collective spectrum of what’s good within electronic music at present. By no means was this a scattergun approach. All had been carefully considered in such a way that left little need to rush around between crowded stages. Across the years the festival has made numerous tweaks in aid of bettering the ultimate experience. The stages had been improved - cue amazing dressing and decoration, whilst the beach booth had been repositioned to allow for an ethereal embrace as the sun rose each morning. These 'Sunrise Sessions' are a unique feature of Love International having evolved from a makeshift pair of decks on the floor by the water to a full blown orchestration in which environment and ambience is key. Aphex’s “Ageopolis” has never soundtracked a more perfect moment. ESP Institute took charge on Thursday evening. They kicked off proceedings with the ever impressive Powder who perfectly fired up for Roman Flugel - a night of wonky techno and abstract tension. This year Barbarellas had replaced the giant disco ball with seven or so smaller versions. As light began to break across the dancefloor Lovefingers and Heidi Lawden brought the morning to a conclusion with an wondrous trip, A packed crowd moved in time with the drums having forgotten to pace themselves on what was only the second night. Taking in what was supposed to be a quiet Friday evening we watched Jonny Rock play for longer than billed. The crowd grew with the waves rolling against the bay as he moved between tracks by the Stone Roses and a new favourite, Miss - Hip Hop. 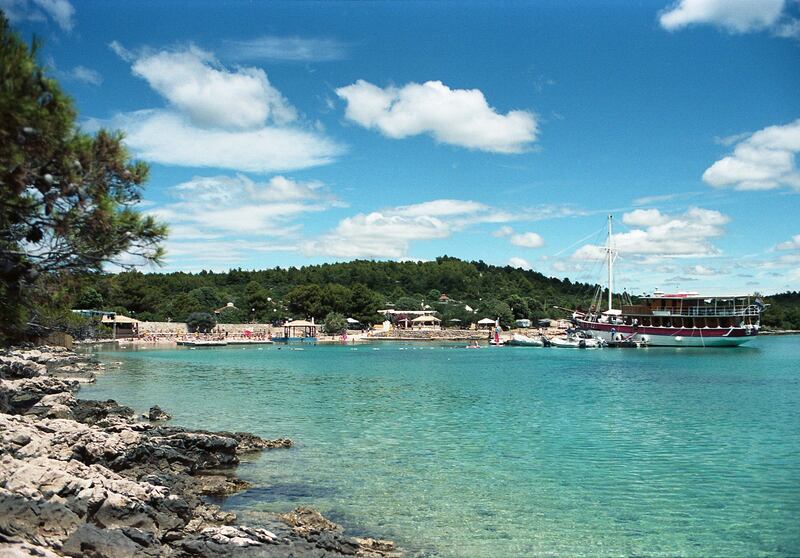 Situated a fifteen minute walk from the festival site is the fishing town of Tisno. The hidden beaches and sun traps make it easy to spend the siesta hours here, whilst a range of cheap and incredible food is on offer across the town. Tereza is a firm Ransom Note favourite. 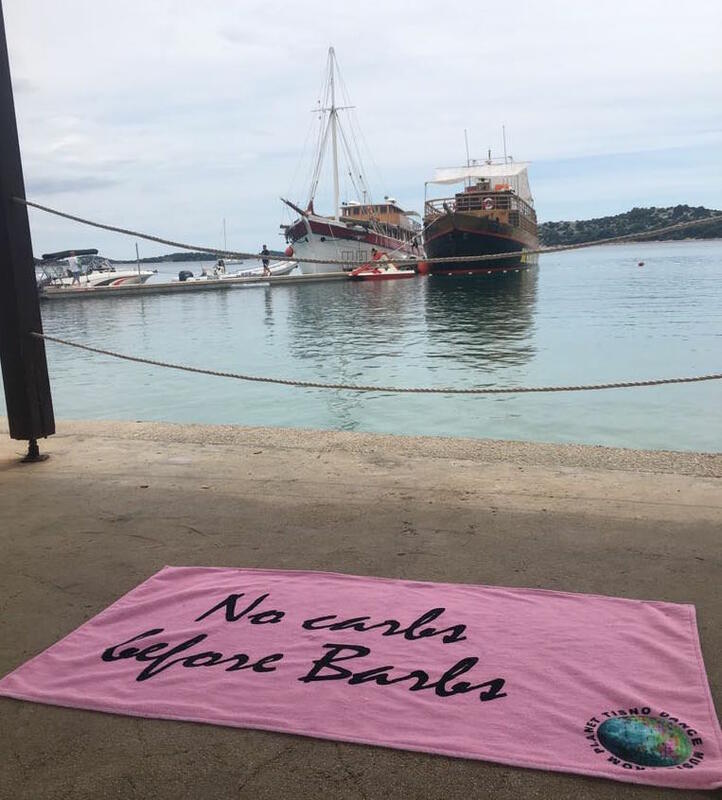 Barbarellas, reachable by taxi or speedboat... had what was the busiest night of the festival on Saturday as crowds overlapped from either side of the week. 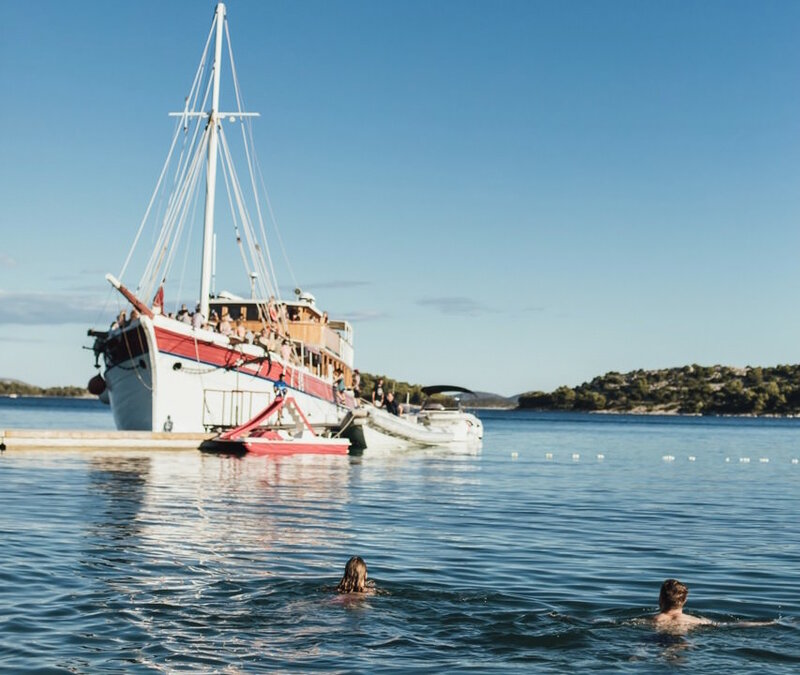 What’s particularly palpable is the excitement that is maintained regardless of the day you find yourself in Tisno - it’s a result of the constant uplift from those around you. People hadn’t come to get wrecked but more to embrace a constant state of happiness.. We watched this spirit in its unwavering state as Hunee delivered a masterclass. Showcasing a range befitting of the club’s mood, he moved from drum heavy 70s hits to an unrelenting hour of flawlessly mixed techno…. What followed can only be described as pure magic, a pinnacle of the festival’s spirit. The skies opened upon the club as the sun came up - Hunee dives into disco moving between Hot Chocolate’s “I Just Love What You’re Doing” and into The Chaplin Band’s “Il Veliero; LA LA LA LA LA”. We scream to the latter, covered in rain and drenched in pure happiness. Every year we are baffled by the natural beauty of the Adriatic Sea, it really is beyond description. We sipped upon cocktails as the sun beat down from above, translucent skin glowing in the heat of the day whilst music blew softly on the breeze. After having decided that we’d been suitably baked for the day, the Olive Grove was the next closest haven. You can hear the Olive Grove stage long before you spot it. Despite being smaller than the Garden stage it packed a punch without sacrificing audio quality. On Friday morning we launched head first into the heavy Mancunian sounds of Red Laser Records. 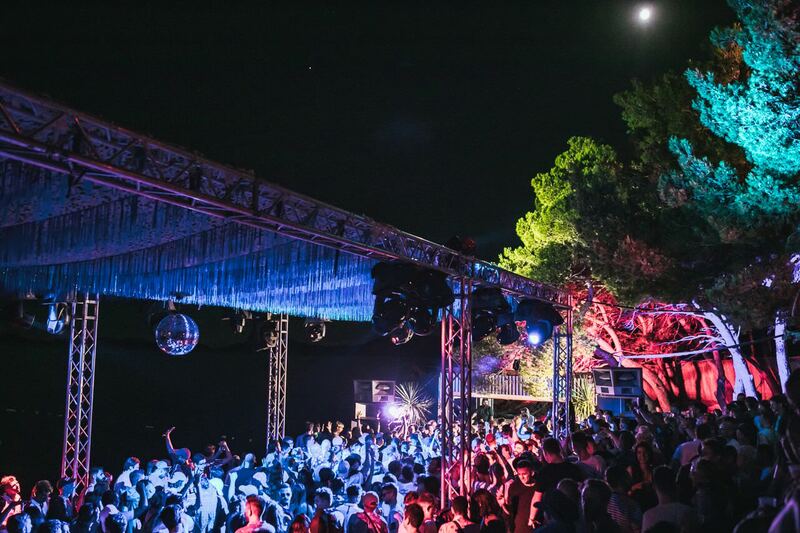 Despite being an outdoor stage the Olive Grove managed to capture the nature of a dark, sweaty festival tent with mesh roof and jungle foliage to match. Each day brought with it something new, the surroundings of the Croatian coast swallowed us up in finesse and glory. 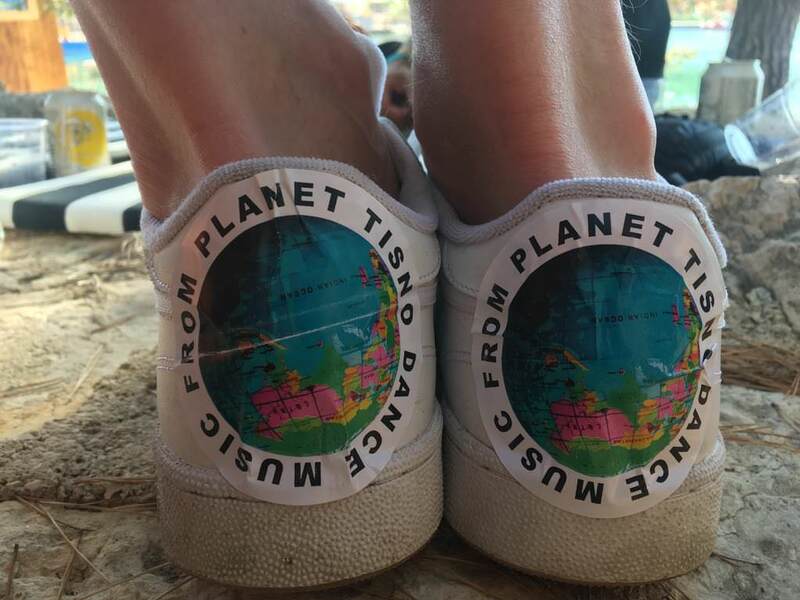 Love International is one of the most meticulously crafted festivals we’ve had the pleasure of attending. The love that goes into this festival is difficult to quantify or surpass. It might sound eccentric but our bodies and minds left well healed, it would be a disservice to say anything otherwise. Photos by Jake Davis, Here and Now and Carys Huws.